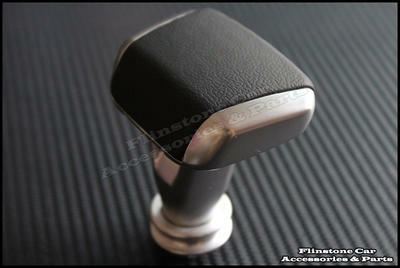 - Replace the orginal shift knob directly, very easy to install. - Screws x2, large rubber ring x 1, small rubber ring x 1 are included in the package. 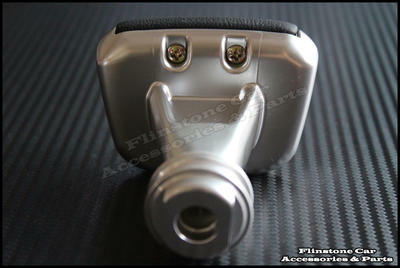 - Compatible with W209, W211, W207 E-COUPE. 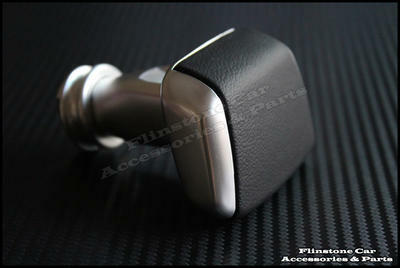 - Give your Mercedes a new look as SLS-Class. - Brand new item in the original package.